The following article was first printed in The Daily Express Tribune, September 21, 2015. Last week, Finance Minister Ishaq Dar shared exciting news with the nation. He said the country would be welcoming more spectrum that would be auctioned within this fiscal year. Considering the response the last spectrum auction received and the large growth mobile broadband services have registered, this piece of news would be a boost to the rapidly expanding industry. UK-based Plum Consulting had forecasted in 2013 that if third generation (3G) services could start in Pakistan in 2013 then, in the best case scenario, there would be around 20 million broadband subscribers in 2015. However, the auction was held in 2014, but subscribers in 2015 are still approaching 20 million. In such a scenario, hoarding of spectrum in the hope that it will fetch a higher price later could not have been the best policy. Already the precious 850MHz spectrum vacated by Instaphone is lying unused for many years now. More spectrum is also needed because at the time of the last auction in May 2014, the operators did not (or could not) buy enough spectrum. In that auction, at least two operators decided to grab the 5MHz 3G slots at the first available opportunity. They did not even try for a 10MHz slot – even when it was apparent that 10MHz slots were going at a price close to the base price. But they were not interested, probably because the base price was perceived to be too high. Incidentally, this also shows that offering two 5MHz slots was a clever decision on part of the government. Had there been no 5MHz slots, at least one (may be two) operators may have refrained from bidding, with unforeseen consequences. Even if all four had fought over three slots of 10MHz each (a highly unlikely scenario), it may have resulted in slightly better auction proceeds in terms of money, but it would not have helped in meeting objectives of the spectrum auction including making the new technology available to citizens at a fair and reasonable price – not to earn quick short-term money for the government. This over-emphasis on earning quick money results in slower deployment of services, impacts quality negatively and makes the services costly for the consumers. Coming back to the previous auction, one lucrative 1800MHz slot remained unsold mainly because the bidder had to buy the 10MHz slot of 3G first, in order to qualify. This was obviously expecting too much, in the eyes of professional experts, operators not showing great eagerness in buying more spectrum (despite a clean, open, transparent auction in which four top global players took part), is an indication of something needing improvement. One must try to examine the causes – not to blame anybody – but to learn lessons, so that the now-promised spectrum auction works even better. 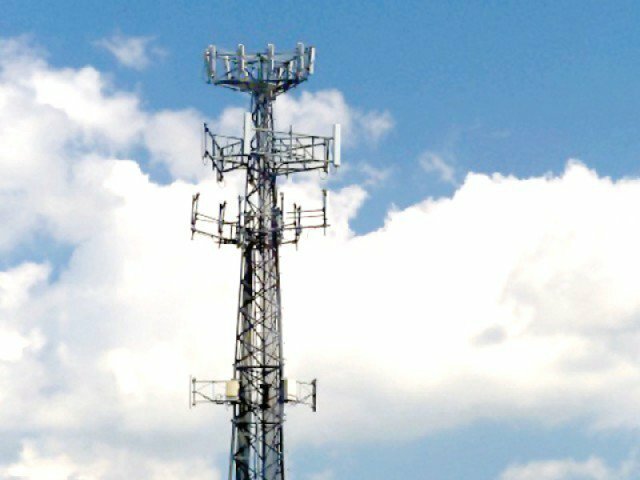 Before the last auction, Islamabad based independent think tank ‘ICT Forum Pakistan’ had submitted comments on the Information Memorandum (IM) of the Spectrum Auction. The forum had proposed certain changes. Some of those were accepted, but some were ignored. In hindsight, suggestions that were not accepted might make an interesting reading. For instance, it was suggested that if 850MHz spectrum had to be reserved for a new entrant, at least a provision should be kept, that in case no new entrant appeared, the 850 slot would become available to the existing players. A new entrant was never really expected, because of issues with the two most obvious things that the potential investors look at – (a) the existing business climate and (b) the future outlook. There is room for improvement in both. Pakistan, being one of highest taxed countries in the telecom, surely does not appear too lucrative. As for the future outlook, there was, and still is, a strong need of a spectrum road-map, since spectrum-investors do their calculations based on the timings of future spectrum auctions. Yet another suggestion of the think tank was to ease the terms of payment. Bidders were given option of paying 50% of the spectrum fees in installments, but with libor + 3 % interest. In India, they ask for 33% upfront, then 2 years moratorium, then 10 annual installments based on the principle that NPV of the payment is protected. The best thing about the last auction was that it actually happened, despite the PTA remaining practically dysfunctional for most of the earlier part of the year. This time in order to improve upon it, lessons learned should be employed so that the investors eagerly come forward to invest. The following article was first printed in The Daily Express Tribune, August 24, 2015. We are all rejoicing at the recent phenomenal rise in the number of broadband users in Pakistan after the launch of 3G and 4G mobile broadband. 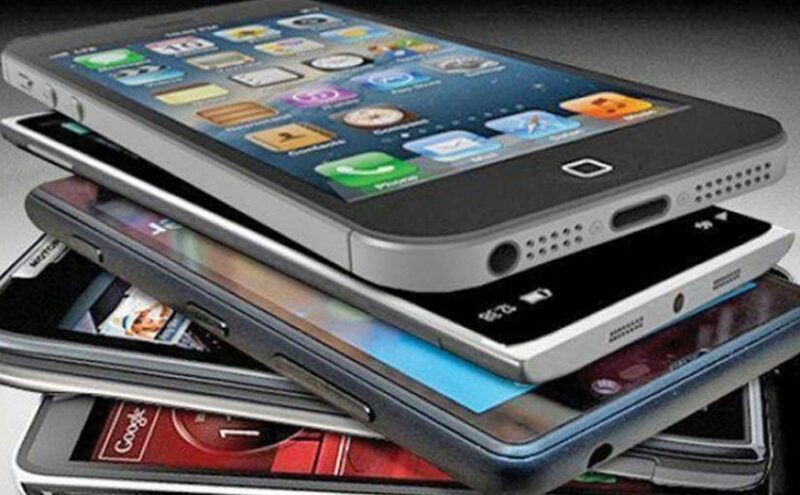 Mobile broadband users have risen from 1.9 million in June 2014 to 13.5 million in June 2015, according to the Pakistan Telecommunication Authority (PTA). The rapid uptake also confirmed that once people get the taste of broadband internet they want even higher speed. That is already a big challenge. Those of us who are in this field know that with such rapid increase, unless some issues are addressed, the quality is soon impacted. The biggest among those issues is the bottle-neck of the backhaul. The signal that you send or receive via the 3G/4G towers travels to/from the far-end to the towers over the backhaul network. All the backhaul networks in Pakistan were designed to carry voice signals over microwave links. As the towers are being upgraded to deliver 3G/4G broadband signals, the low-capacity backhaul (also called middle-mile) networks of yesterday are only going to work well as long as the load of 3G/4G users remains relatively low. With time, not only the number of users will increase but individual users will also start consuming more bandwidth, and that is when the quality would start deteriorating. 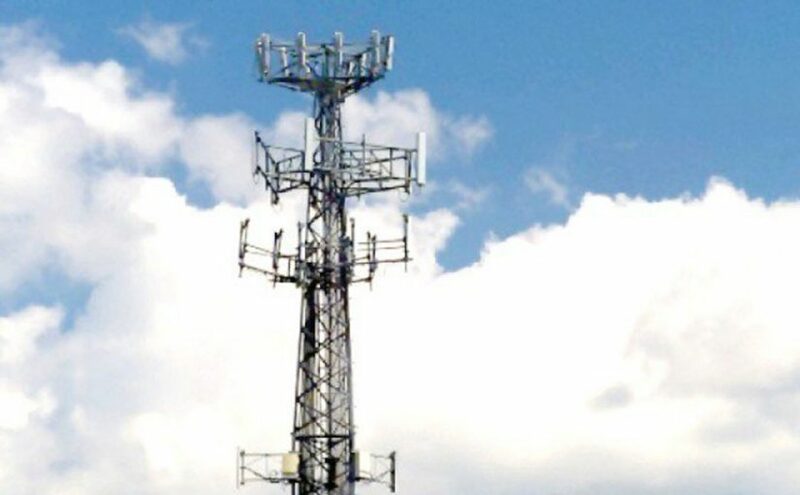 There would be capacity issues on the side of the last-mile too, but those can be addressed by the mobile operators through introduction of new mini cell-sites, and by off-loading the data-load on to WiFi hotspots. It is to address capacity issues at the far side of the towers that things become a little bit more complicated, mainly because microwave links can only be expanded up to a limit. The possibility of transmitting enormous amount of bandwidth is now available only due to optic fibres. Today’s optic fibre cables are crisscrossing the oceans connecting continents and countries around the world. Pakistan started with the deployment of optical fibres both in the long distance and metropolitan areas in order to connect exchanges with each other in the 1980s. Despite the fact that the country has three local optical fibre cable manufacturing plants, the overall penetration in the country has been lacking. We have only 5% towers connected with optic fibre backhaul. For comparison, in Thailand the ratio is nearly 90%. In metropolitan areas, optic fibre cables are laid in forms of rings called ‘metro fibre rings’. This is because the intelligent electronics makes it possible for data to flow unhindered from another direction if the fibre is cut at any one place. These fibre rings connect the users with the national/international fibre backbones. Local broadband service providers are particularly important; as they are actually small entrepreneurs who crop up if inexpensive bandwidth becomes available, for instance, from a fiber ring passing nearby. They use unlicensed WiFi spectrum to deliver inexpensive broadband to households and small businesses within their localities, because the marginal cost of rolling out WiFi services on top of a metro fiber network is rather low. In short, optic fibre rings not only provide high bandwidth to 3G/4G towers, but also stimulate entrepreneurship in the last-mile, which, in turn creates employment opportunities. On the African continent this year, metro optic fiber services have been announced in Zambia, Zimbabwe, Rwanda, Kenya, South Africa and Nigeria. In Uganda, under the ‘Project Link’ Google has invested in laying 100 km metro fibre in Kampala, that is accessible to all last-mile service providers without discrimination. We too, need similar fibre rings for the reasons explained above, despite the fact that we already have PTCL fibre buried in our cities. PTCL fibre rings do not cover enough parts of our cities and the company itself is in the last-mile business. A decade ago an umpteen number of privately owned last-mile DSL service providers tried to ride on the then newly “unbundled” copper cables, in competition to PTCL last-mile services. Since PTCL was also their wholesale metro bandwidth provider, gradually all of them went out of business. I do not blame PTCL that its ownership of metro fibre actually acts as an entry barrier for smaller last-mile service providers. Unfortunately, PTCL cannot become that ‘carrier of carriers’ that we need today. That is why a neutral entity is needed that owns and operates metro fibre through which access to broadband becomes available to all those who desire. But to do something on these lines, is it within the resources of the government? Particularly when the government has many more pressing socio-economic needs to attend to? This dilemma could perhaps be solved by employing the Public Private Partnership (PPP); a mechanism by which the government utilises the private sector efficiencies to deliver services which would otherwise have been provided by the public sector. Instead of the public sector procuring a capital asset and providing a service, the private sector invests to create the asset through dedicated standalone business, and then delivers the service while charging the users of the service to recover the investment profitably. The selection of the private sector service provider is done through competitive bidding. The bidders are required to give commitments regarding quality standards and the tariffs that they would charge the users. On its part, the government could chip in with free Right-of-Way, which is of great value in any such enterprise. PPP Policies on the federal and provincial levels already exist. Federal, provincial, or city governments could take up such a venture. Public consultation process may be launched to elicit opinions of stakeholders and general public before the necessary detailed framework is created. Before going full scale for its implementation, the framework should be put to test in a small pilot city.